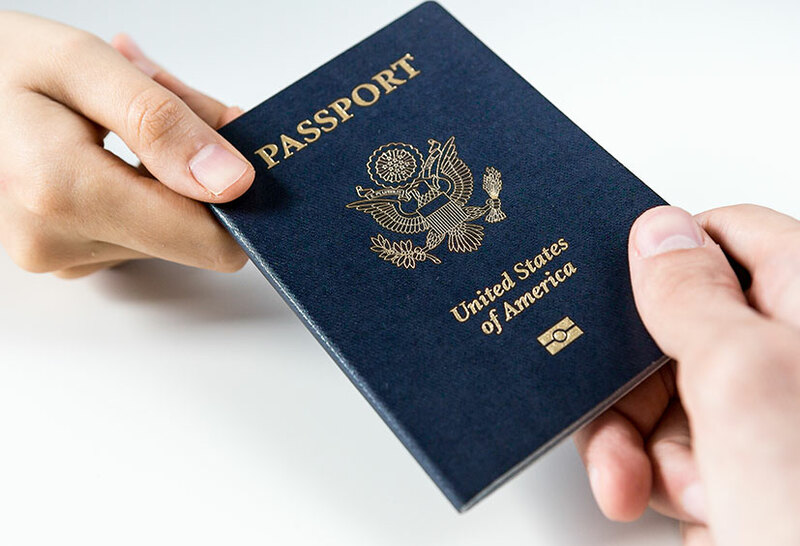 Are you seeking for adjustment of status or Green Card application that needs a medical physical exam (form1-693) from the doctor? 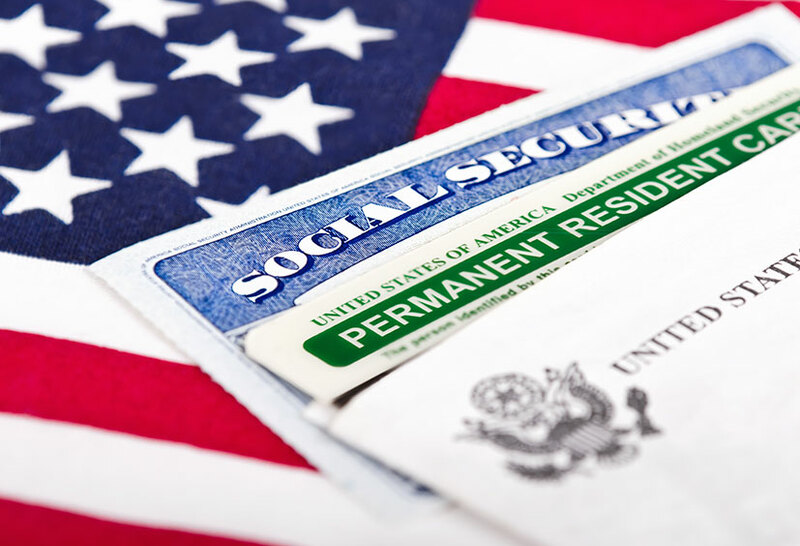 Jacksonville 420 Doctor is approved and an official provider of the Immigration and Naturalization Service (INS) Form 693 immigration physical medical examination for aliens seeking adjustment of status or to complete examination requirements for permanent residency. 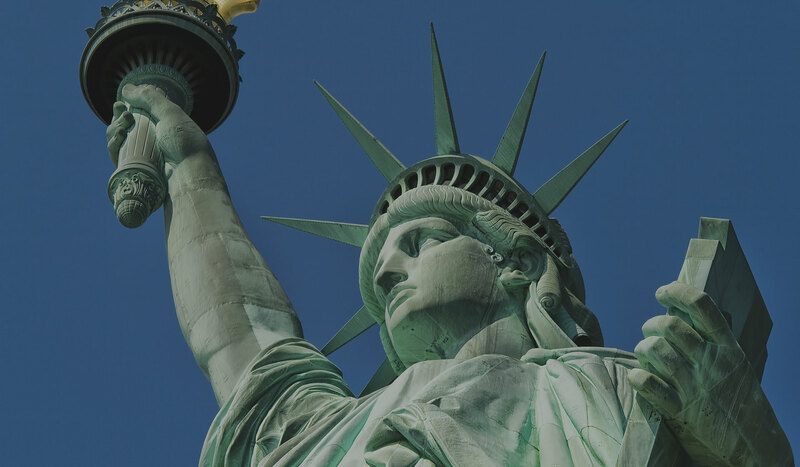 The United States immigration law requires immigrant visa applicants to obtain certain vaccinations prior to the issuance of an immigrant visa. Most applicants will need 2-3 medical visits. During the first visit, the physician will perform the medical examination and the Tuberculosis skin test. The applicant will be sent to the medical lab for a blood test for HIV/Syphilis and necessary test. The physician will also request immunization shots and vaccines if necessary. During your second visit, the physician will review the results of Tuberculosis test in order to determine if any other exams (chest X-Rays) is necessary. The last and final visit, the physician will review the results of the HIV/Syphilis and other blood tests necessary. The physician will then complete the I-693 form and sealed the form and medical results in an envelope. Payment As of the moment: form of payment is cash only.